Fundraising campaign to create awareness towards diseases such as Prostate Cancer, Testicular Cancer, Suicide Prevention and Mental Health. 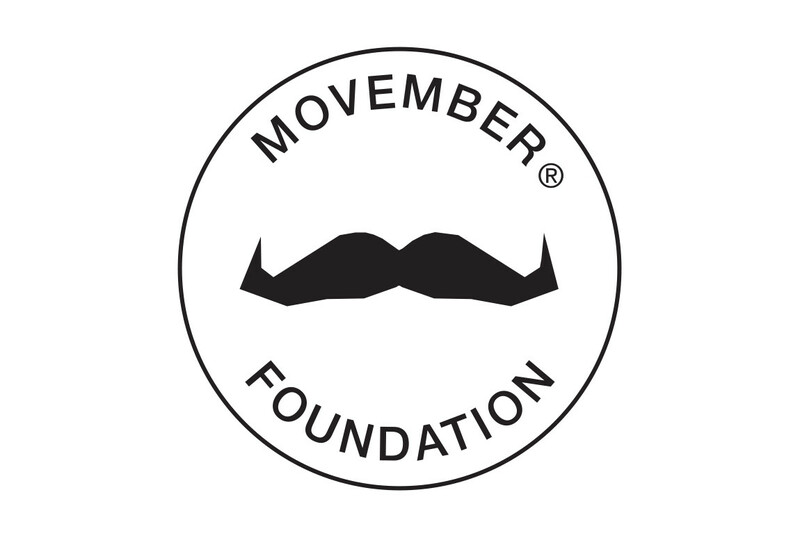 We also encourage people to donate to the Movember Foundation. This year to encourage people to donate they included a raffle. People who donated were put in the draw and stood a chance to win a gift card.